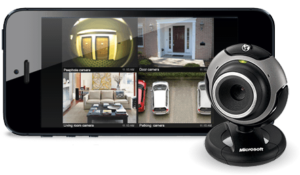 Welcome to CCTV Installation Newcastle-Upon-Tyne is your local Security Camera Company that has over 20 years in Savalence Systems. We have been providing homes and businesses with CCTV systems across the Newcastle-Upon-Tyne. We use the latest technology to give you an easy to use, reliable and robust system and also have built our business on our local reputation and word of mouth from our customers. All because we love what we do and that’s helping you. The CCTV Installation industry has come a long way in the last 10 years, from the 420TVL, 600TVL or even the 700TVL dinosaurs, so if you are one of those who in the past few years have purchased the old analog Surveillance System that used to come with the small cameras and the short pre-made wires that just did not look professional no matter how you tried to install it, its time to change your cameras, that has become a thing of the past. In today`s age HD, Security Cameras are the perfect way to get a clear picture of a thief in the darkest of gardens. They come in 720P or 1080P resolution. The beauty of our HD technology is that you do not have to replace the wires. Just get in contact with CCTV Installation Newcastle-Upon-Tyne. In today`s age HD, Security Cameras are the perfect way to get a clear picture of a thief in the darkest of gardens. They come in 720P or 1080P resolution. The beauty of our HD technology is that you do not have to replace the wires, just unplug the old camera and plug the new HD Security Camera. Or if you need something even better we can offer you an IP Megapixel camera that can work as a Wireless Night Vision Spy Camera as well all the up to more than 5 Megapixels. Make sure to give us a call today at 0800 0132341 to speak with one of our experienced surveillance camera installers in Newcastle-Upon-Tyne. CCTV Installation Newcastle-Upon-Tyne and Security Products offer Professional Security Installation services that vary and depend on the type of job you are looking for. Our professional contractors have the skills to craft a complete security system from Alarm systems, access control systems to video surveillance & security camera systems. 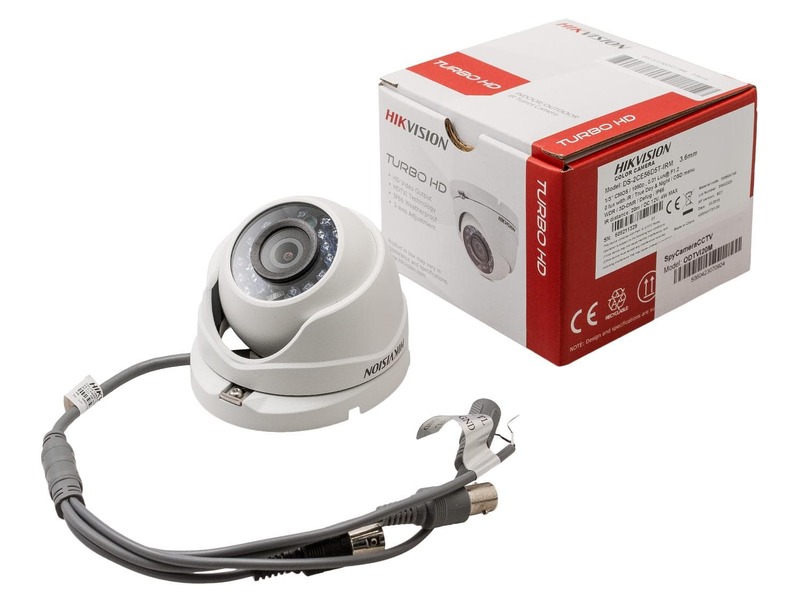 A typical CCTV Installation for Home security cameras can usually be undertaken by a single man install team (a single family home up to two stories). 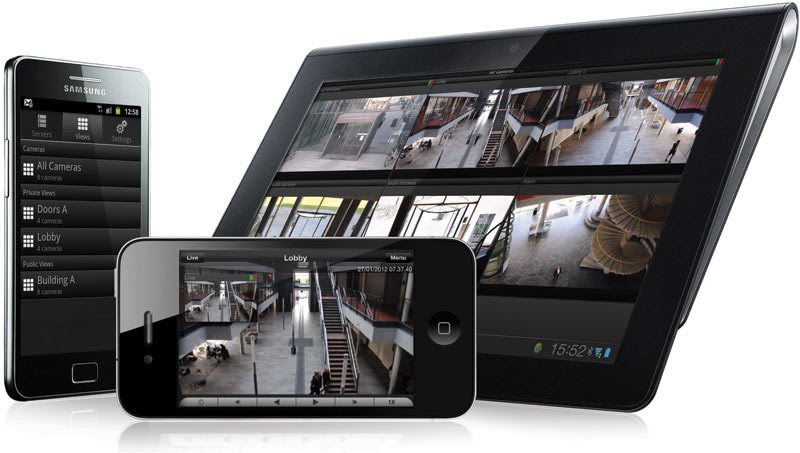 For Commercial/ Business, CCTV installation Newcastle-Upon-Tyne services recommend a floorplan overview and/or a site survey. Standard equipment used during a CCTV Smart Systems Security Products installation service can include but is not limited to, a security recorder (DVR/NVR), CCTV Security cameras, access control panels, access control readers, alarm sensors, power and video cabling. On our initial walk thru, we can address all security requests from alarm systems, to access control to surveillance. During our walk-through and consultation, our installers will create, design and estimate the system that will best fit your budget and CCTV Installation security requirements. When dealing with CCTV Installation Newcastle-Upon-Tyne systems and Security Solutions has a vast knowledge & experience to ensure we select the appropriate solution for you. At CCTV Installation Newcastle-Upon-Tyne, our team consists of certified Engineers that will install at your home or place of business with a white glove service attitude, doing a job well done, making sure our customers are happy and satisfied with the product and service we provided. 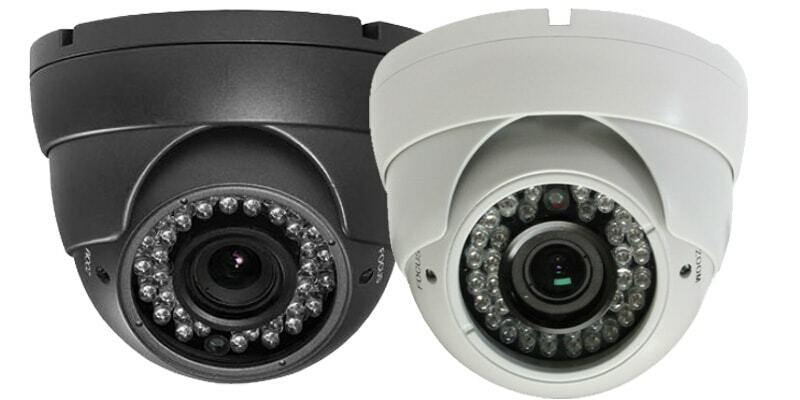 Make no mistake, when in doubt about who to call for your security camera needs, call us at CCTV Installation Newcastle-Upon-Tyne for amazing HD Cameras. At CCTV Installation Newcastle-Upon-Tyne we provide a full range of security services through HD surveillance camera in all over the UK (Newcastle-Upon-Tyne), including surrounding areas. Last year we started opening our security camera installation services to areas all across England Scotland and Wales. Contact CCTV Installation Newcastle-Upon-Tyne to get more information on CCTV and security cameras here today or call 07860244274 and speak to Gary Pearce direct about the best choice in Systems for homes and businesses. Click Here to reach the Contact Us Page. 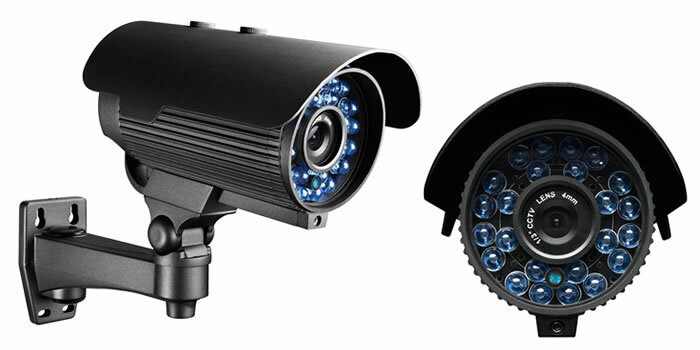 If you need a Camera that can Zoom in over 30m then this is for you, Just Call CCTV Installation Newcastle-Upon-Tyne Now. 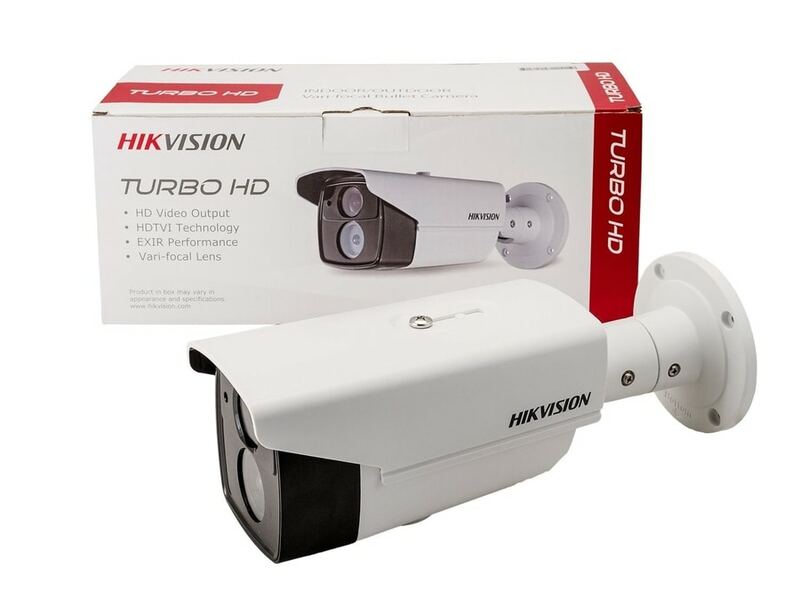 Here at HD CCTV Cameras Fitters Newcastle-Upon-Tyne we do not sell or recommend you to buy a just any camera package like everywhere else on the internet We only Install two of the leading Brands, and all of our CCTV packages are customisable you just have to call us and tell us what your needs are. Some customers need a Security Camera System for the home, some at the office or business or even at school, for parking lots we recommend wireless night vision because sometimes trenching is impossible, you might even want to try our spy camera, but what we actually support are our HD Security Cameras. Regardless of where you need your security cameras to be, give us a call today and you will be amazed at our prices and the quality of customer support CCTV Installation Newcastle-Upon-Tyne offer. 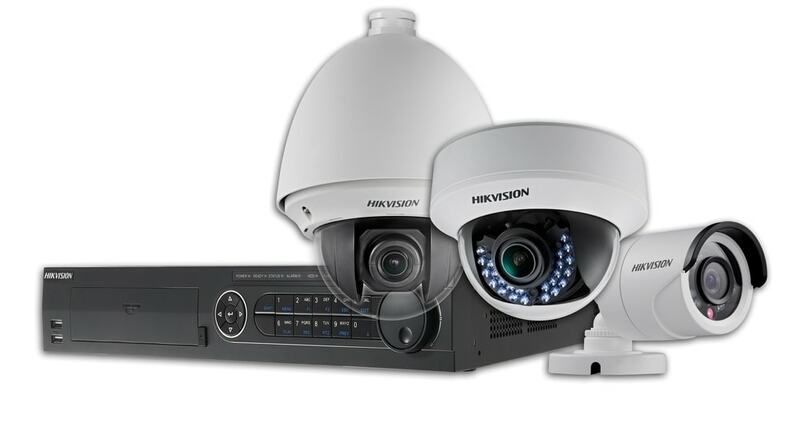 CCTV Installation Newcastle-Upon-Tyne Know that Hikvision provides video surveillance products and vertical market solutions in the global market, through more than 2,400 partners in 155 countries and regions. In mainland China, Hikvision now partners with more than 40,000 distributors, system integrators, and installers. The Company’s products and solutions have been widely deployed in a number of vertical markets and in notable facilities around the world including the Beijing Olympic Stadium, Shanghai Expo, Philadelphia Safe Communities in the U.S., South Korea Seoul Safe City, Brazil World Cup Stadium, the Italy Linate Airport, and many others. Qvis has paid constant attention to R&D, design, and manufacturing and has committed significant investment and resource in this area. Our products are designed to the highest standard, inspired by technology, innovation and problem solving whilst retaining fundamental core values in user ability, functionality, and reliability. And that’s why CCTV Installation Newcastle-Upon-Tyne love Qviz. 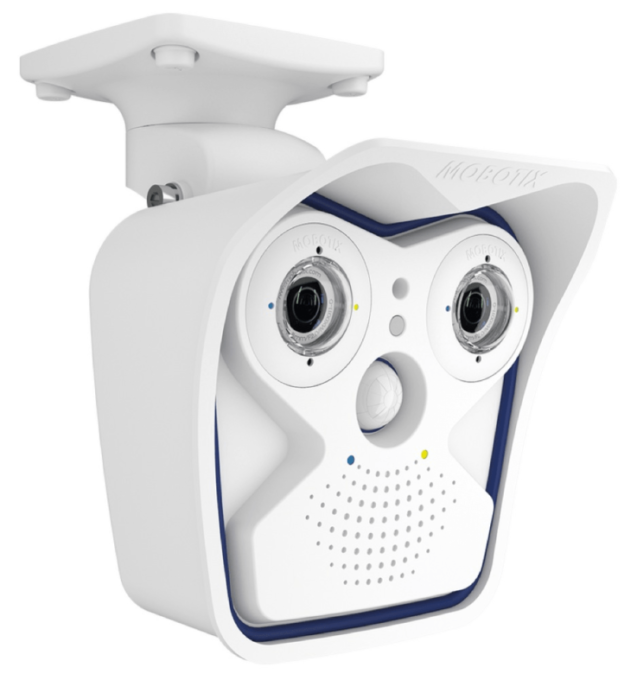 At CCTV Installation Newcastle-Upon-Tyne we offer The best in Thermal Cameras and they are a modular design of the M15/M16 system platform ensures maximum flexibility for the MOBOTIX thermographic camera. The M15-Thermal comes standard with a thermal image sensor and a dummy module (to remain weatherproof to IP66). 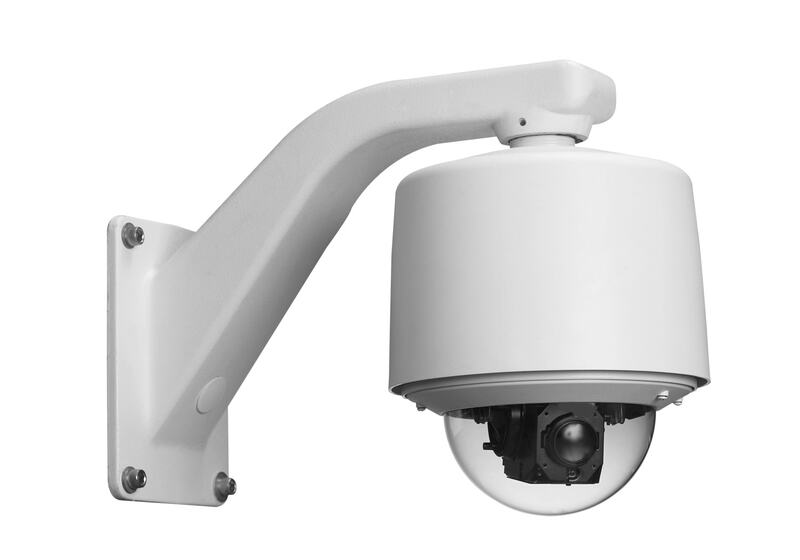 In addition, it is possible to use any MOBOTIX sensor modules (6 MP, color or black and white, telephoto to Hemispheric, with or without long-pass filter/LPF) in the M15/M16 Thermal for identification. The camera software is then used to activate the dual image display on one of the two image sensors (thermal or standard) or both simultaneously. Contact CCTV Installation Newcastle-Upon-Tyne to learn more about the Thermal Image Camera Installations. You record an IP camera with an NVR. Some NVRs on the market are really terrible (and can’t record HD footage on every channel), but all of CCTV Installation Newcastle-Upon-Tyne NVR’s can record at least 1080P at 30 FPS without any frame rate or camera limitations. An Outdoor Security Camera system is a purchase decision always involves installation, and no one better than CCTV Installation Newcastle-Upon-Tyne Video Security to guide you make the best decision. 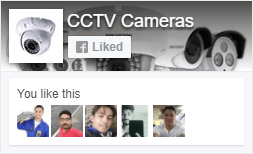 It is true that CCTV is a technology that has been under development for many years, and today you can find pretty attractive prices for Outdoor Camera packages, but the truth is that many of those extremely low prices are just the lowest quality equipment meant to suffice a demand of Cheap Outdoor Cameras. So our best recommendation is to trust your Security Outdoor Cameras Installer and get professional Outdoor cameras instead of taking short cuts that for sure will bring you back to spend in a professional surveillance system. Not every CCTV camera is the same if you were a photographer could’ve been more aware of the multiple variations of the technical specs of a camera. surveillance cameras have to be chosen accordingly to the required angles distances, and lighting conditions. Most first time buyers fall into the trap of purchasing a camera just by comparing the resolution. 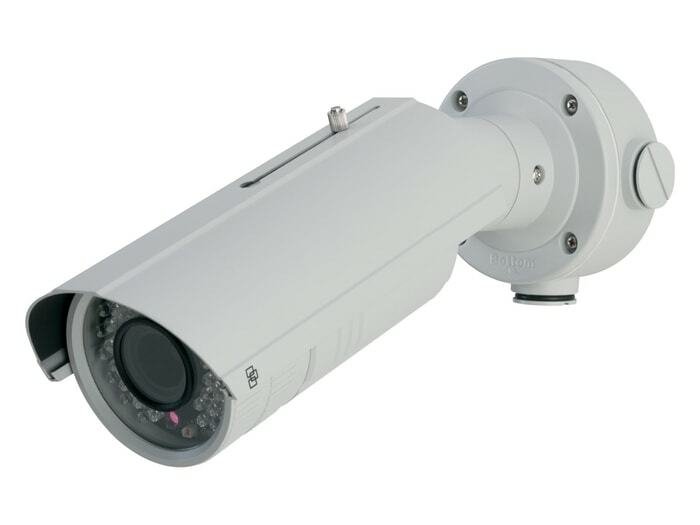 Feel free to contact CCTV Installation Newcastle-Upon-Tyne anytime for more information. In the past having a security dome camera was a privilege of a corporation, government facility or a luxury home, but not anymore. With the increasing population in urban areas and the changes in the economy, having a security dome camera is a most for any house office or warehouse, security dome cameras are not anymore a matter of a luxury security device, but part of the surveillance equipment that you must have to protect your property. 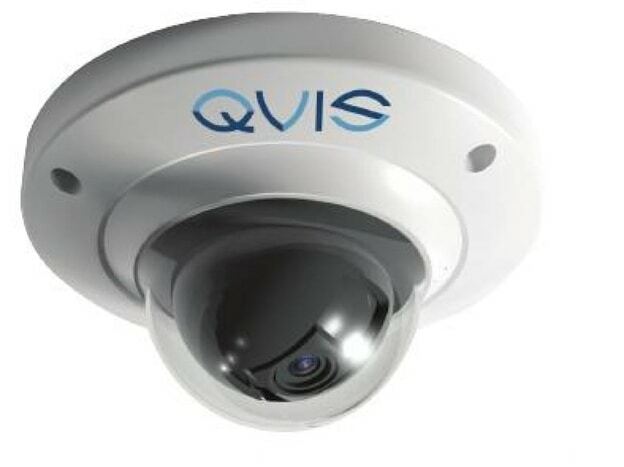 At CCTV Installation Newcastle-Upon-Tyne we can mix your Home Security Dome Cameras and Office Cameras in a single viewing Platform so you can see both locations in your Smart Phone, Tablet or Computer, check with us about the technical requirements. 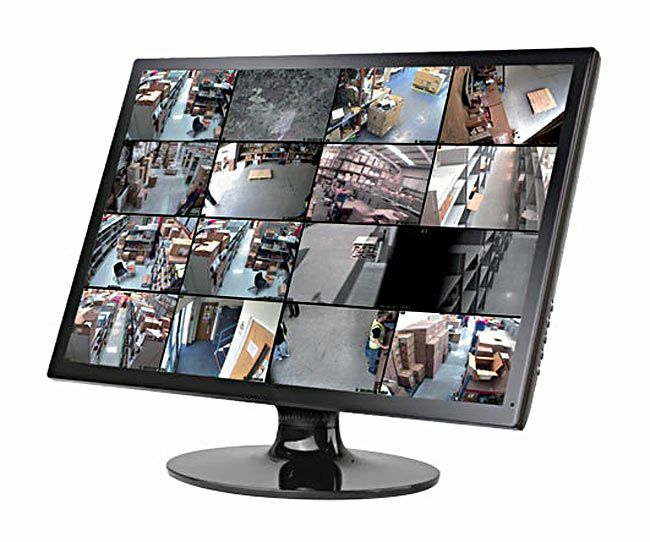 CCTV Installation Newcastle-Upon-Tyne installs and maintains industrial, commercial and residential HD security camera installation service with much more professionalism and great attention. CCTV Installation Newcastle-Upon-Tyne installs PTZ Cameras that are recommended for areas where there are far objects to cover, and locations where would be impossible to set as many cameras as required to cover the entire place, like parking lots, constructions lots, or similar places. these moving cameras are also popular for convenience or retail stores where there will be a security person tracking multiple areas from a Security Room. Book CCTV Installation Newcastle-Upon-Tyne for a free consultation anytime to get the best security advice possible. At CCTV Installation Newcastle-Upon-Tyne we offer many types of monitors including 4K LCD flatscreens which can be wall or ceiling mounted if required. Book CCTV Installation Newcastle-Upon-Tyne now as we always try to cover all the areas of Newcastle-Upon-Tyne to help with security problems. Contact CCTV Installation Newcastle-Upon-Tyne Here at our contact page and request a call back.